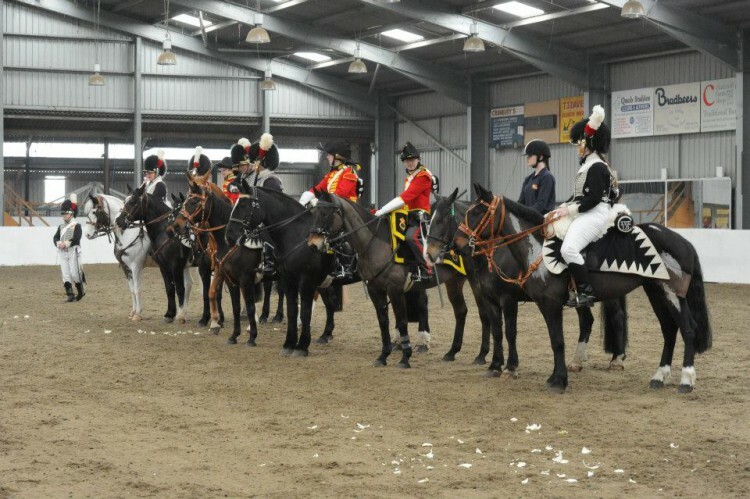 Sussex Yeomanry have been asked to take part in the event and to portray the WW1 & Napoleonic periods. Three regiments of the Napoleonic period are represented, two of which are British (3rd/King’s Own Dragoons [heavy cavalry] and 18th Light Dragoons/Hussars [light cavalry]) and one of which is French (1st Chasseurs à Cheval). The 3rd Dragoons are of the Peninsular War period. The 18th Light Dragoons and the 1st Chasseurs à Cheval encompass the period from the Peninsular War through to Waterloo. 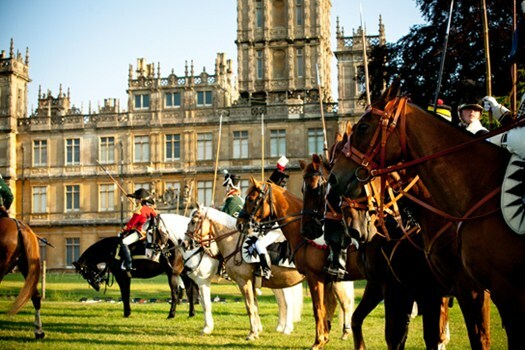 All uniforms and saddlery is of a very high standard, much of which has been made by John and Celia Norris of Solent Saddlery/The Cavalry Workshop.